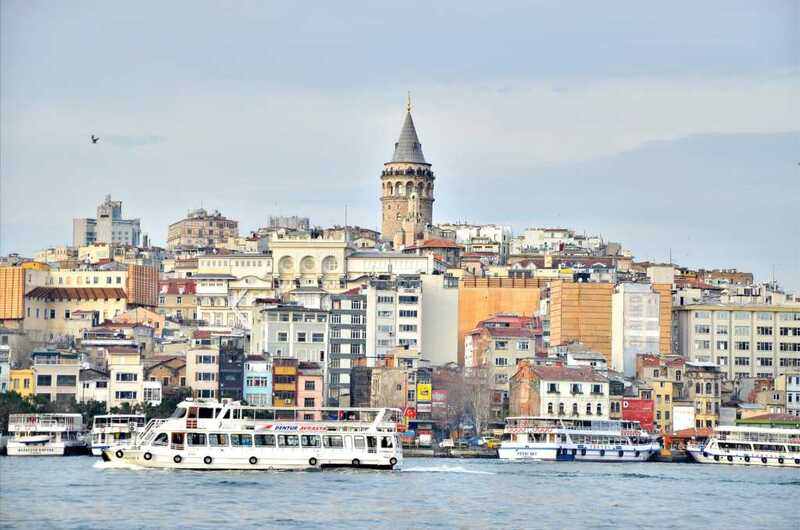 The Turkish authorities have approved plans for a new church building in the capital of Istanbul. Construction of the Christian place of worship, the first such structure erected since the creation of the Turkish Republic, is set to commence at the end of next month. The church, which is set to be located close to the International Airport, will be a significant place of worship for the city’s 17,000 Assyrians. For a country that has traditionally been rather hostile towards followers of Jesus, this decision is being hailed as a wonderful moment of progress. The church, which will be located in the Bakirkoy neighborhood, will have a capacity of around 700 people, according to Asia News. Turkey has garnered something of a poor reputation for the way it treats Christians — in particular, foreign missionaries who come to the country with the aim of converting Muslims to Christ. For two years, American pastor, Andrew Brunson, was locked up on trumped-up terror charges that were eventually found to have no factual basis. He was eventually released in October 2018. Earlier this month, however, there was another piece of encouraging news out of the Middle Eastern nation. Turkish authorities have vowed to restore a historic Russian church in Oltu, a district in the eastern province of Erzurum, in order to preserve its history. This is just one of several church restoration projects that have been approved in recent times.